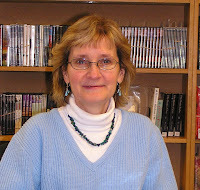 Ah, winding up March guest authors on a high note with newly published author D.Dominik Wickles aka Diane Wickles. Diane’s books always have a happy ending, but the road to that point is rife with mystery and danger. 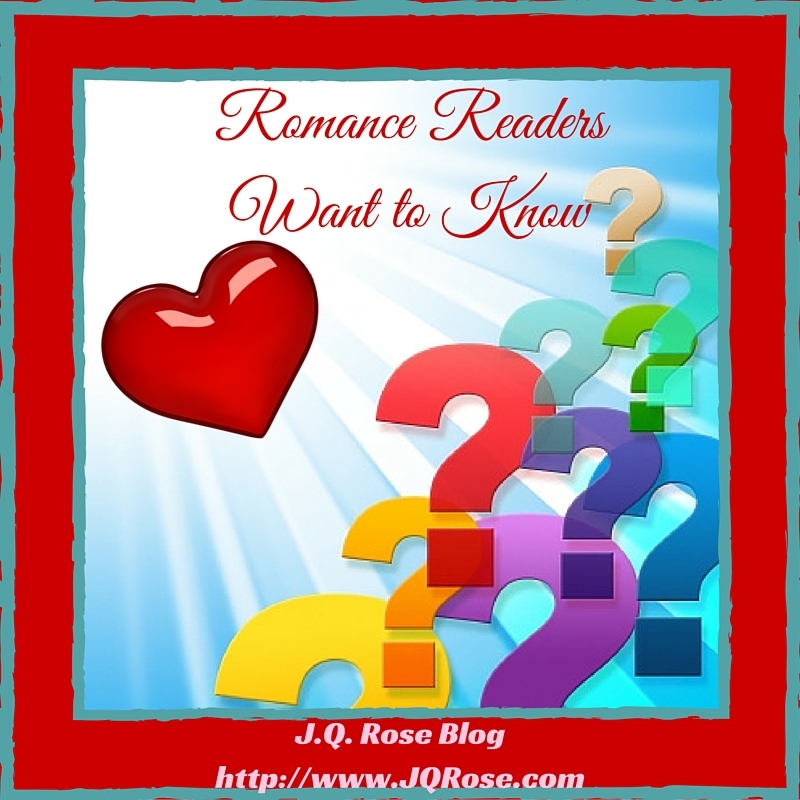 Check out the questions readers ask her and the fun answers she shares with us. Also look for an excerpt below from her new book, Hong Kong Treasure. I’m still a newly published author so I might not have as many or as diverse questions as the seasoned, best-selling authors; however, I do have a couple of questions from my readers to share with you. When I tell people about the story lines of my next book I see a dazed look come over their faces and they ask, “How do you come up with an idea each time for a book?” As if they imagine I think of each book, one at a time after the preceding book is finished. The exact opposite is true for me. I’m currently finishing up my second book while the next two books are percolating on my mind’s back burners, waiting their turn to be written. 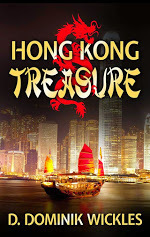 The next question I get is “How can you possibly write 70,000 words?” Hong Kong Treasure was originally 100,000 words and I cut it back to 74,000. Once you get writing a story with all its characters, settings and subplots the words really begin to add up. When I first signed my contract for Hong Kong Treasure I was floating on Cloud 9 and wanted the whole world to know about it. Big mistake. Being new to the publishing industry I did not understand how long it would take to actually get the book on the shelves. It’s like when you first find out you’re pregnant and spread the news. You spend the next 7 & ½ months telling people, “No, I didn’t have the baby yet.” Only in publishing, it will take a heck of a lot longer than 7 & ½ months for the book to be available for purchase. So I would constantly be asked, “When is your book coming out?” My soaring Cloud 9 began to droop a little when I had to repeatedly assure people that I wasn’t just pulling their leg; that my book really was going to be published. Some people, I’m sure were thinking, “Right, but show me the proof.” At least when the cover was finalized I had something to show them and I was ecstatic once more when I received the advance copies. Moral: Keep your excitement to yourself and close friends for awhile before announcing it to the world. Or else come up with some clever responses for why your book isn’t out yet. writing stories. 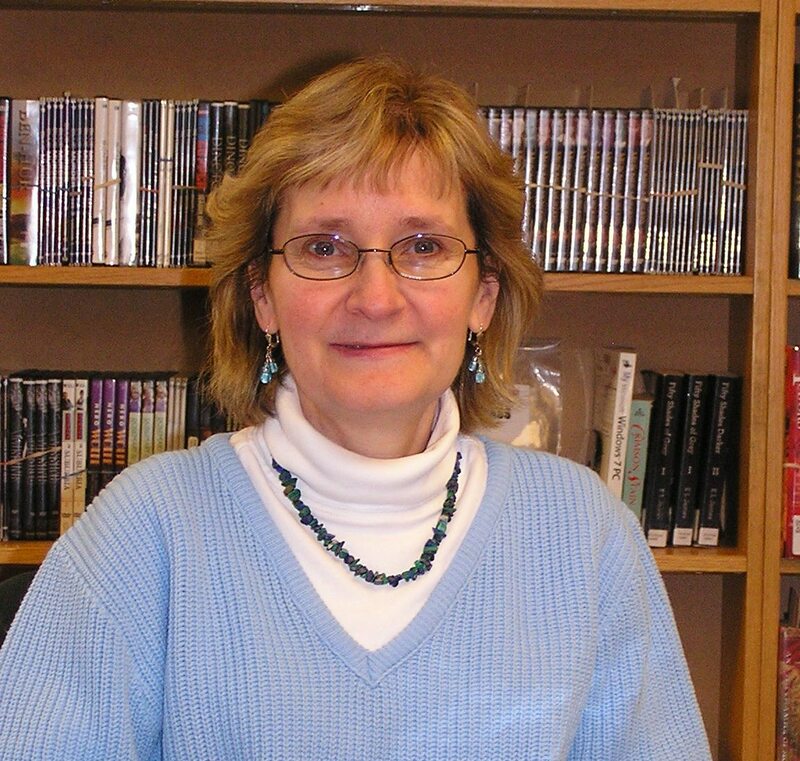 Her career path has taken her from bank teller to probation officer to computer instructor to library clerk to author. Thank you, Diane. Now I know you're prepared to answer questions from visitors to the blog. So sit tight because I'm inviting all the visitors to ask you a question in the comments section below. 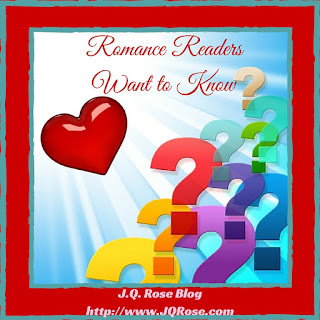 Thursday, April 7--Sweet romance author (and critique partner) Joselyn Vaughn will be our guest on Romance Readers Want to Know. Come on over as we enjoy discussing questions from readers. I promise to have popcorn for you with lots of butter and parmesan cheese! Welcome Diane. Thanks for participating in this series. And I do have a question for you too. I'm curious to know how you chose your pen name. My dad had three girls, so he always said that the Dominik name would die out with him. He (and my whole family) was very encouraging with my writing but sadly passed away before my first novel was published. So, the D is for Diane, the Dominik is my maiden name that will live on forever in my writing and Wickles is my married name. I knew there had to be something special about Dominik. Thanks for sharing. 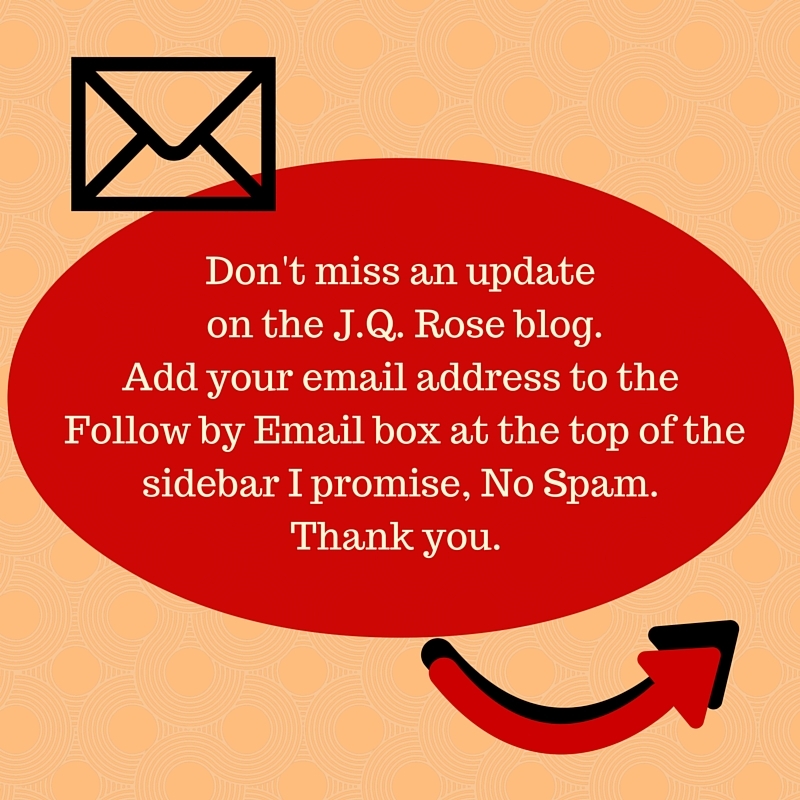 Hi Diane, good to meet you through JQ's blog. I loved your comment about getting published being like having a baby. Then when you have a baby, everyone wants to know "when are you having the next?" :) Loved your thrilling excerpt. Congratulations on your release! Hi Marsha, interesting question for Diane. Locations are always a key to the story. For me, I'd rather write the story in a location I know just to be sure readers will believe it. Of course, writing an alien world would be a fun place too. Nobody would care since the place would be in my imagination. Thanks for sharing!